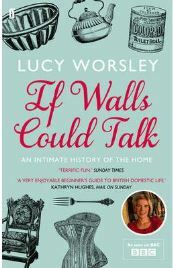 Divided into four sections, If Walls Could Talk gives us an informative and often surprising history of the bedroom, bathroom, living room and kitchen from the earliest sources available to the present day. 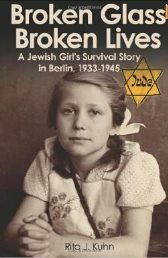 Broken Glass Broken Lives is Rita Kuhn’s first hand account of growing up in Berlin in the 1930s and 40s during Hitler’s Nazi regime. Rita is Jewish, brought up as a practicing Jew, going to a Jewish school, wearing her yellow star along with all the others marked out for attention by the regime. The difference was that in the eyes of that same regime, Rita was somehow not quite Jewish enough. In Rita’s case, her mother was a Jewish convert who gave up the religion she’d been born with in order to marry Rita’s father. 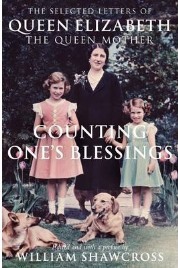 As such, Rita’s mother was exempt from much of the abuse that was perpetrated on ‘born and bred’ Jews and Rita and her brother were classified as a Geltungsjuedin – or ‘Jews by law’. 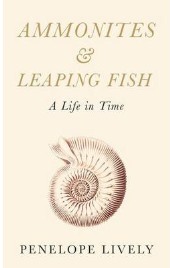 Ammonites and Leaping Fish is Penelope Lively’s third autobiographical work (the others are Oleander Jacaranda and A House Unlocked). 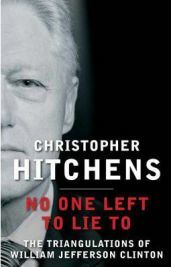 Rather than a chronological account of her life, this volume contains 5 pieces of prose, mixing current reflections and anecdotes with past recollections. At what age are you old? This is a witty piece on our shifting definitions of old age and what it means – apparently most people think youth ends at 41 and old age starts at 59, but those over 80 suggest 52 and 68 respectively. She speculates on the political and economic implications of the growing number of people over 80. 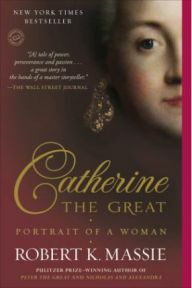 Catherine the Great was ruler of Russia in the eighteenth century. Born Princess Sophia of Anhalt-Herbst in 1729, she was brought to Russia by the Empress Elizabeth as bride to her nephew and heir, Peter. 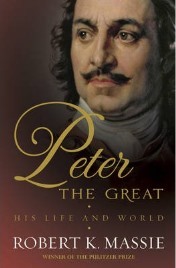 The marriage however was not happy, and when Peter ascended the throne and proved to be a poor Tsar, largely due to his idolisation of Frederick of Prussia, Russia’s enemy and ruler of Peter’s birthplace, Catherine staged a coup and became Empress, ushering in one of the golden periods of Russia’s history. Catherine the Great by Robert Massie is not the first book on Romanov rulers by the author which I have read. Several years ago, having been fascinated by an exhibition on the last Tsars at Edinburgh’s National Museum of Scotland, I read and loved Nicholas and Alexandra. Most of us will be familiar with these rousing lines from Shakespeare’s Henry V, spoken on the eve of the battle of Agincourt. Less of us, I imagine, will be familiar with the background to the battle or why Henry was fighting there at all. Despite having an interest in history, I for one will confess to knowing little about the period, my knowledge of the Hundred Years War limited to the odd novel (such as Bernard Cornwell’s Harlequin, Azincourt and 1356) and seeing period re-enacters demonstrate the weapons of the era at various events I’ve attended. 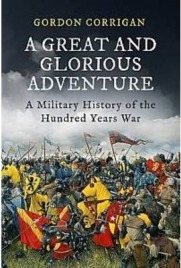 When I received a copy of A Great and Glorious Adventure: A Military History of the Hundred Years War by Gordon Corrigan in the post recently, this seemed an excellent opportunity to start filling in the gaps in my knowledge. “A woman is made a helpless wretch by these laws of men” – Caroline Norton writing to Mary Shelley, 1837. Caroline Norton is a name that deserves to be more widely known. 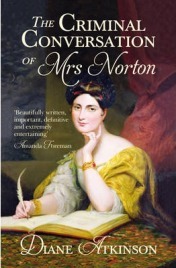 Famous in her day, she left a profound and lasting legacy for women in Britain, and Diane Atkinson’s new book The Criminal Conversation of Mrs Norton rightly trains the spotlight back on this remarkable woman. Had she been a man, history would probably have recorded her name as a reformer along the lines of William Wiberforce, but as such she appears to have been largely forgotten now. This is an important story that women, particularly wives and mothers, everywhere should be familiar with and thankful for. The subtitle will maybe give you an idea why a sense of trepidation came over me. 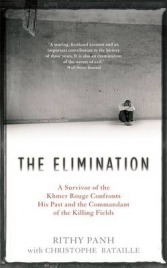 The Elimination – A Survivor of the Khmer Rouge Confronts his Past and the Commandant of the Killing Fields. I was pretty scared of what I might find. 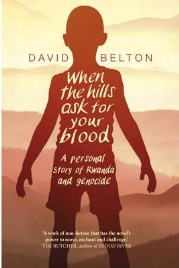 Even though I’d asked for this book, even though I’d told myself that I should be thoroughly ashamed to know almost nothing about something that took place during my own lifetime, I was still struck by a fear of what I might find inside the covers. When I visited Singapore in 2009, I was of course aware of the world famous Raffles Hotel. I even visited it, as many tourists do, to enjoy a Singapore Sling or two in the renowned Long Bar. During the course of my trip, I began to notice that the name Raffles popped up in many other places around the city-state: a hospital, a leading school, a shopping mall and numerous businesses, not to mention the elegant statue on the quayside of the man who bore this name, Sir Thomas Stamford Raffles. For a man who was an imperialist – something we generally frown upon now – he seemed remarkable popular in the country that he played a key part in establishing. He was viewed not as a man imposing one country’s governance upon another, but rather as a founding father, without whom the Singaporeans of today would not be enjoying such prosperous lives. This attitude intrigued me. 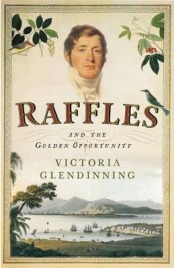 It was therefore with considerable interest that I read Victoria Glendinning’s Raffles and the Golden Opportunity, the first biography of Raffles to be written in over forty years. While not full of the unequivocally glowing praise of earlier biographies, Stamford Raffles does come out of this book looking rather good.